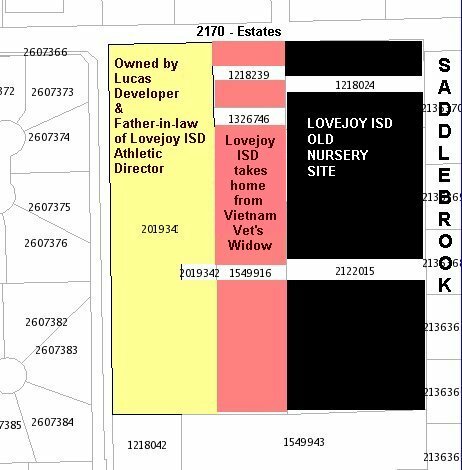 This property was taken from a Veteran’s widow by Lovejoy ISD using eminent domain. The district kicked her off the property over three years ago, before her jury trail, claiming they needed it for a school. Now LISD says they will not build on it. 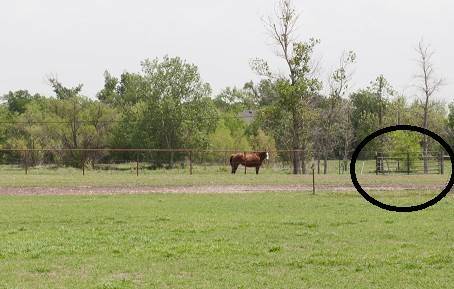 It sits empty…except for the LISD’s athletic director’s family horse. 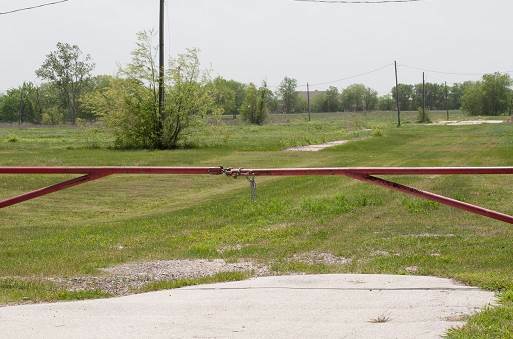 This gate giving free access to taxpayer-funded property was put in after the widow was kicked off. 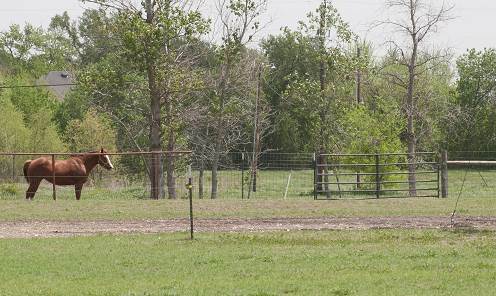 The horse in this picture is standing on LISD property.